The East County Hot Shots strongly believe in giving back to the communities that support our organization. 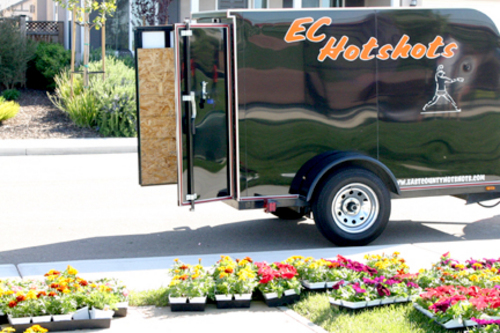 In recent years the Hot Shots have participated in various projects throughout Eastern Contra Costa County to help improve our communities for all. We have thanked our neighbors near our practice field site, Magnolia Park in Oakley, by planting over 500 flowers in the community park for all to enjoy. We have also assisted other organizations in the area like the East County Little League in conducting Field Clean Up Days at their home ballfields in Oakley. The Hot Shots have sent players, coaches and parents to work on these various projects and we will continue to do so in the future on whatever new projects come our way!